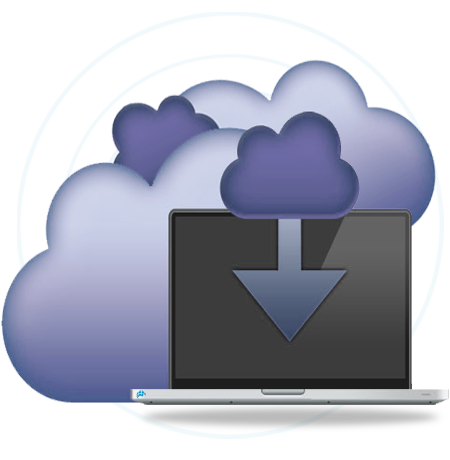 By utilising Cloud Computing, small to medium businesses can avail of the more expensive software, without the headaches at a fraction of the price. 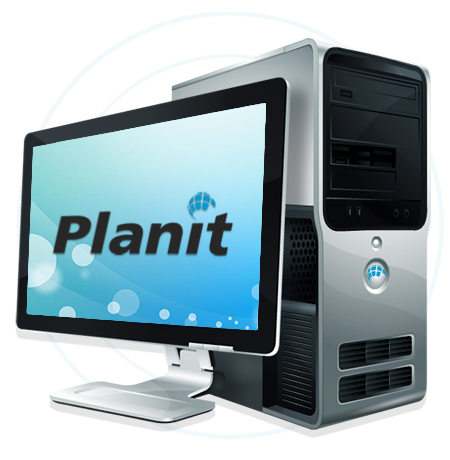 For more information on how PlanIT Computing can reduce your IT costs and add many additional features to your IT system through Cloud Computing, call us today on 01 485 2222. 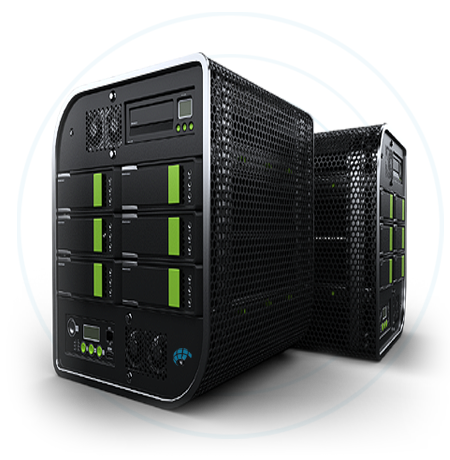 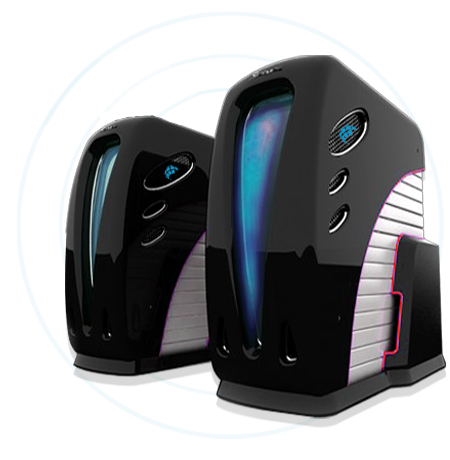 Contact us now on 01 485 2222 to discuss all of your cloud computing needs.